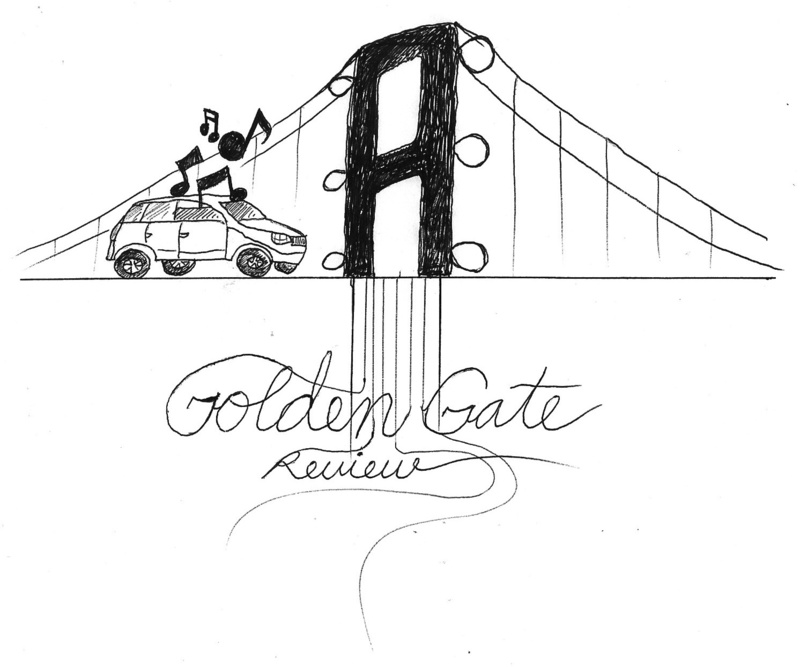 We’ve been thinking of starting reviews as a regular feature. We’ve even got the prototype graphic ready. However, I just can’t convince myself that it would be of any benefit to anyone. I’ve got an unwritten Moth & Mirror review floating in my head and I was going to use the new Mull Historical Society record as content to fill the current lull in postings. I’ll make it simple: if you have a fondness for MHS and didn’t quite feel right about the Colin Mcintyre records go out and get it. Our ‘reviews’ are in our band list. If we feature it, we recommend it. Check out the music – then buy what you can, preferably from the artist directly. I’ve been seriously amiss in sending out questions. It is not for lack of bands – it is mind boggling how many we still want to get through to. We hope to revisit more than a handful as all these full lengths are released this year. I made a playlist from ‘bands’ of the first 3 months awhile back. For the most part, it consists of songs featured in the interviews and roughly follows the sequence in which they appeared on the blog up until that point in time. Admittedly, I applied a little of my ‘mixtape magic’, but the astonishing thing is how amazing this sounds as a whole – especially given the essentially random nature of the band responses. I threw out a lot of question bottles into the Pacific. Many have yet to be returned and more than a few are likely lost. The pace we had to work to have a post every 3 days was daunting to say the least. Temporarily at least – we’ve run aground. Things will now pick up again. I imagine every 5 days is a much more reasonable goal. At the moment there is nothing in the hold – a few answers will hopefully float back in before the next wave of questions gets sent out. I think of this as a journey – tentative plans to spend a summer in Scotland are already afoot. It will still be a while off though. In the meantime – I can’t wait to see all that is discovered before then.